It was cheap beer — and that's how it was presented to consumers. It was cheap beer — and that's how it was pitched to consumers. Poured into cans that simply said "BEER" on the side, the product was meant to sell itself. 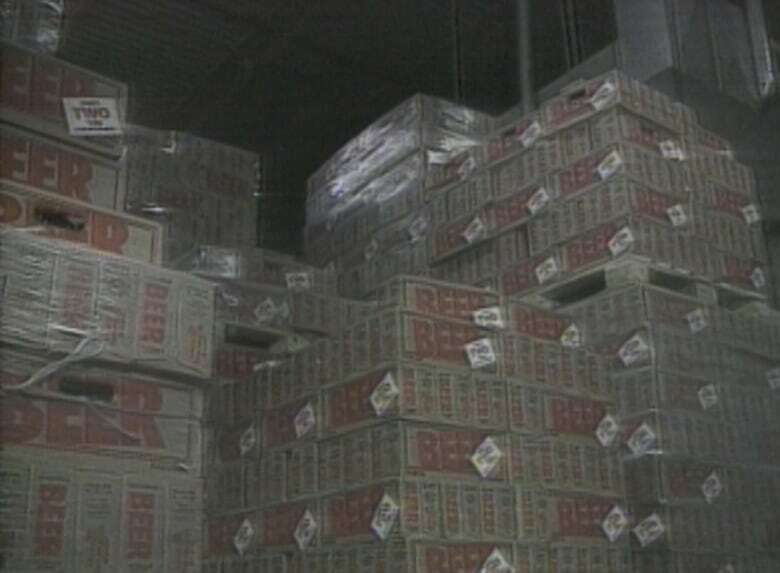 By the spring of 1992, the Drummond Brewery of Red Deer, Alta., was selling 1.5 million cases of that generic beer each year. "Well, Labatt's and Molson's have about a 200-year head start on us," said Terry Myers, the company's president, referring to the Canadian beer giants that had been brewing since before Confederation. "So, we've got to find other ways of carving out a place [in the market]." But Drummond ran into a problem when it started selling that beer in the neighbouring province of Saskatchewan: the price was illegally low. "It wasn't expensive enough," reporter Kevin Tibbles explained on The National on April 9, 1992. "Generic beer had to sell at the same price as the others." 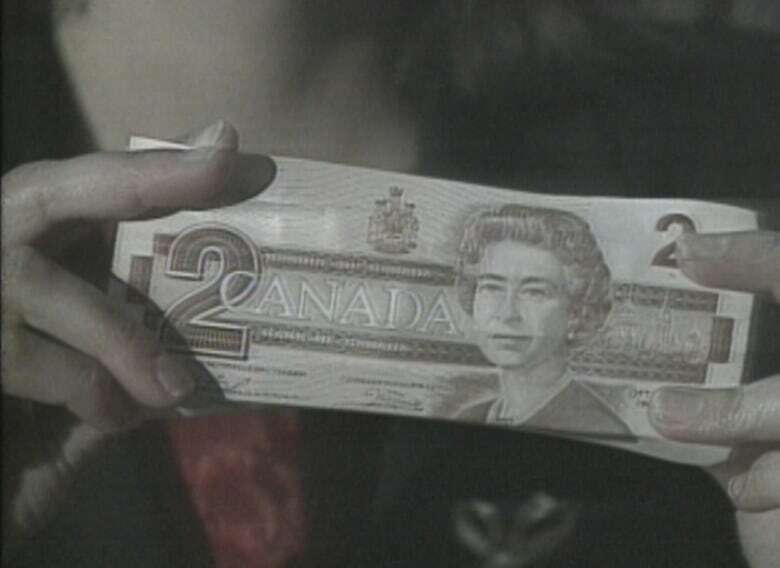 That prompted Drummond to start packing $2 bills — as this was in the pre-toonie era — inside its Saskatchewan-bound cases, a move that did not sit well with that province's liquor board. Drummond's product was pulled off shelves. And the brewer was subsequently subjected to a 45-day ban of sales in the province. "It's not that we're trying to keep out Alberta beer or anybody else," said Darrel Cunningham, the provincial minister responsible for the liquor board. "All we ask is that everybody play by the rules to give our brewers a fair chance to compete," Cunningham added. "It's not being fair to the consumers in Saskatchewan to suggest that little Drummond Brewing Company is going to bring Labatt's and Molson's to their knees because we offer a generic product in Saskatchewan," said Myers. 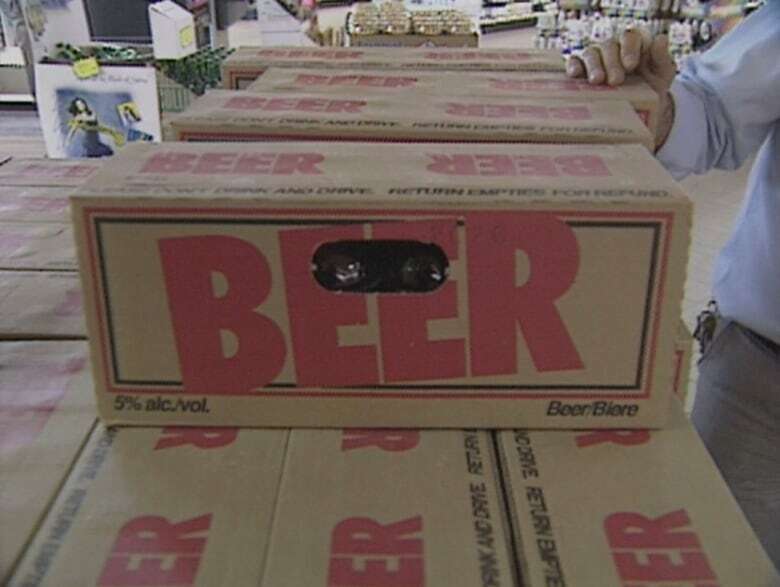 Following the ban, Drummond's brand-less beer was back on Saskatchewan shelves in June of 1992 — but without the $2 bills inside its cases. The brewer's president told CBC he did not regret the tactics the company had used. 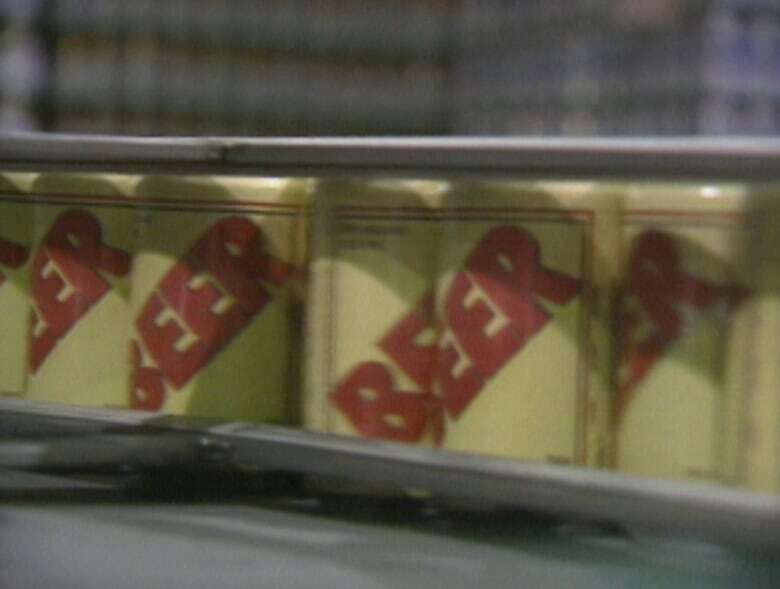 "There's obviously been some benefit to the publicity over it, although that wasn't the motivating factor," Myers told CBC when the beer was being sold to consumers once again. "I think we were trying to respond to a situation where we think we were treated unfairly and we still think that." After all the drama, the CBC's Dean Gutheil reported that Drummond was still selling its beer for 60 cents less per 12-pack than most of its competitors.